Sinton open season in Cuero Gobbler tourney go 4-1 to win the tournament. They had couple of good scrimmages 10-1 over Gregory Portland and 8-3 over Corpus Christi Moody. Sinton starts 3 freshmen and they have been impressive so far. 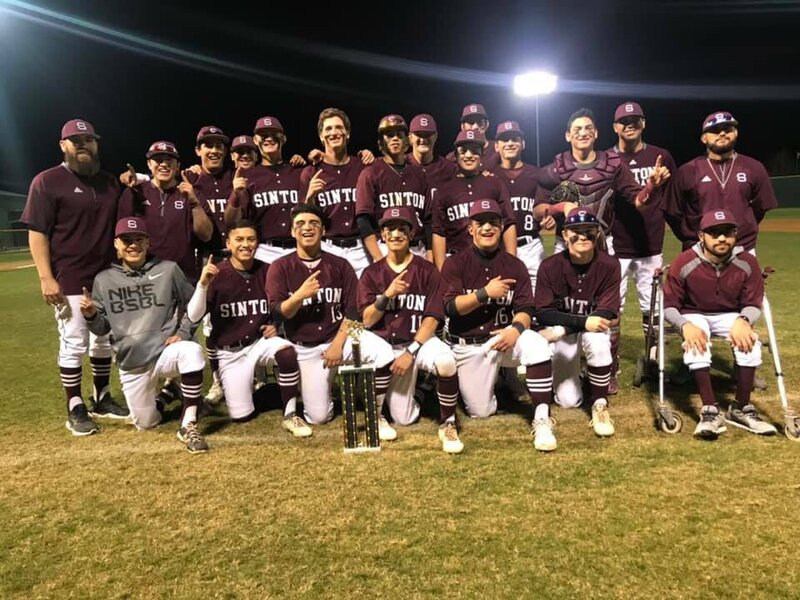 Calallen won their first tourney so look forward to Sinton vs Calallen to start the tourney off on Thursday..
Last edited by SintonFan_inAustin; 02-24-2019, 08:50 AM.